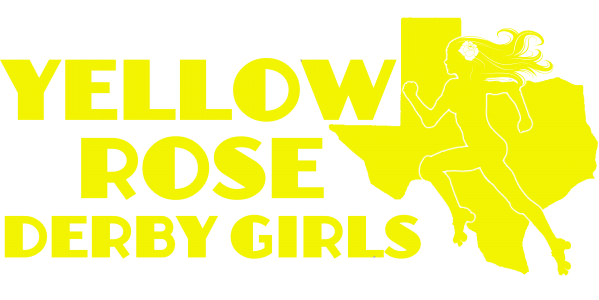 Yellow Rose Derby Girls would like to invite our fans to join us on the Mardi Gras Pub Crawl, hosted by Saint Arnold Brewing Company this February 16th! We want to celebrate our 2019 season with you! Meet us in your best Mardi Gras style and have a beer or two with us! Next Post Get Your 2019 Season Pass!